Indie Retro News: Brutal Doom 64 - Enhanced Doom 64 gets new alpha footage! Brutal Doom 64 - Enhanced Doom 64 gets new alpha footage! Throughout last year and into this one, we've been featuring many of SGtMarkIV's release updates for Brutal Doom, which as we said before was pretty much the bloodiest Doom mod we've come across, with more gibs and guts than you could ever need in a first person shooter. 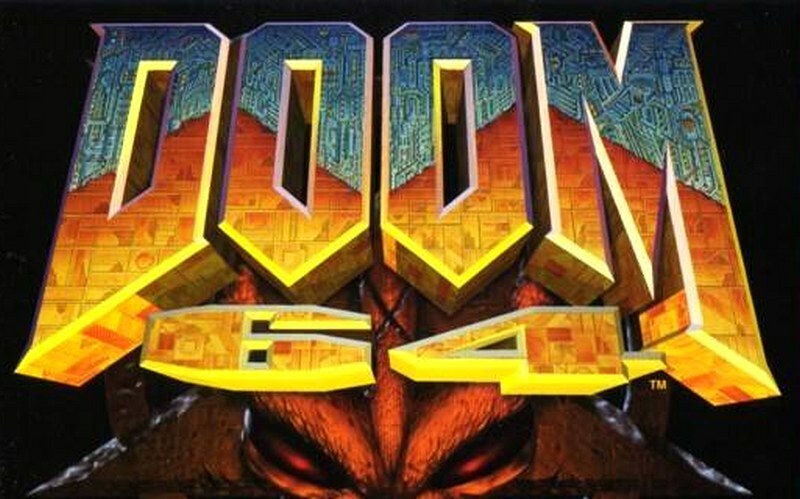 But now after some hinting, the same creator has moved onto ' Brutal Doom 64 ', which according to SGt, "revitalizes the old Doom 64 with new special effects, particles, lightning, gore, new sounds, more weapon animations (shotgun reloads, smoother minigun barrels, etc.) and monsters and stuff cut from the original Nintendo 64 version". To coincide with this news, a new alpha footage tease has been released, and from what we've seen looks rather good! In regards to the video, the developer has said that Brutal Doom 64 is slowly crawling into a playable state. This is the first video showcasing basic enemies and weapons, lightning improvements, and brightmaps is up. An official trailer will come up soon, showing more enemies and weapons.